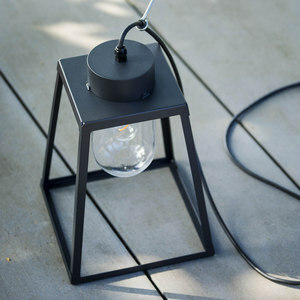 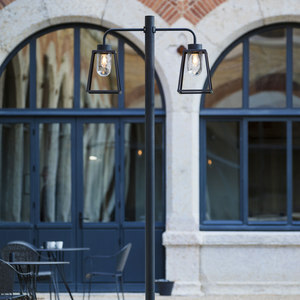 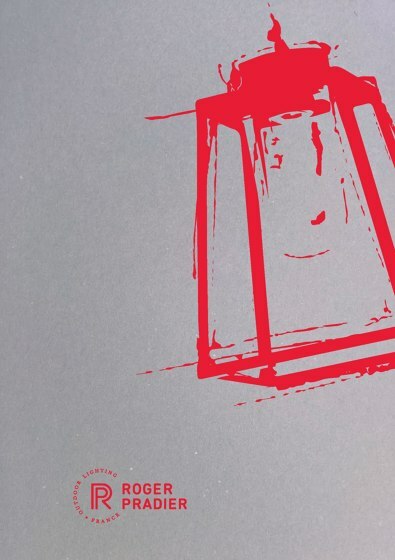 Company created in 1910, Roger Pradier® Outdoor Lighting provides « Contemporary » and « Heritage » lines mainly for villas, palaces, hotels, restaurants and public buildings. 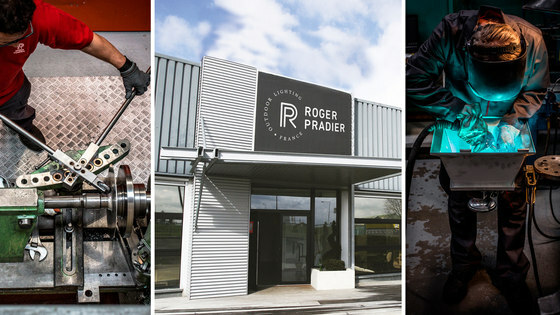 The wide choice of colors, of finishes and the 25-year aluminium anti-corrosion warranty are strongly appreciated, especially for projects on waterfront and in harsh climates. 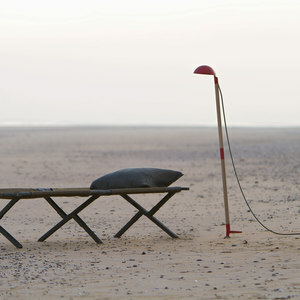 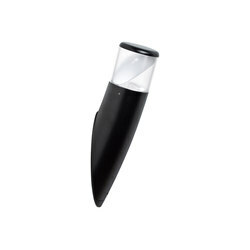 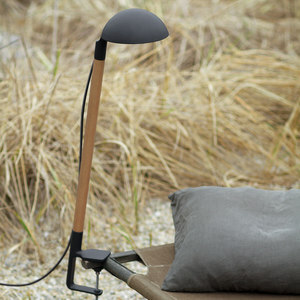 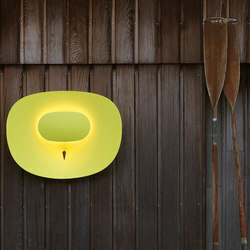 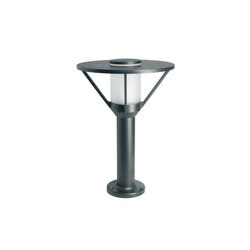 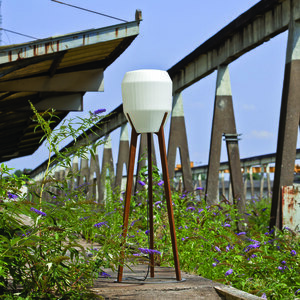 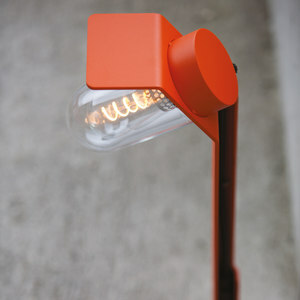 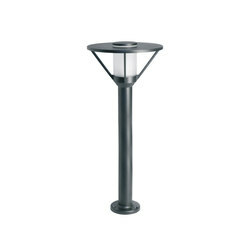 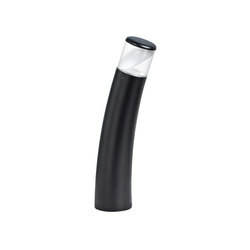 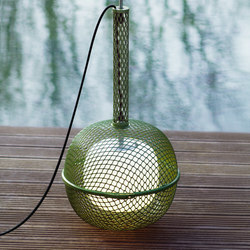 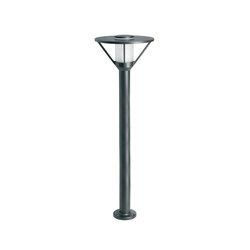 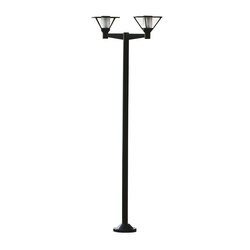 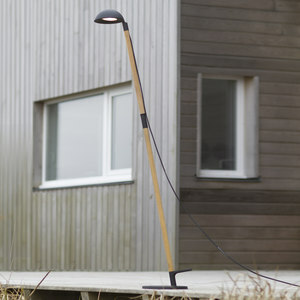 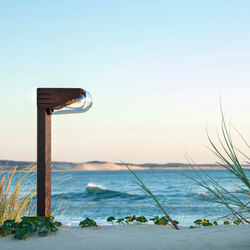 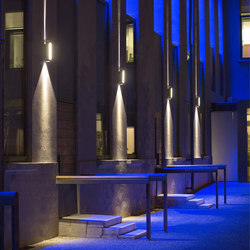 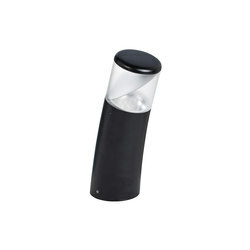 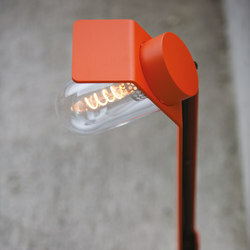 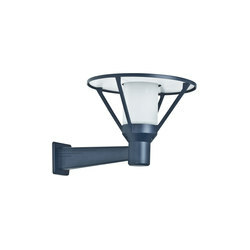 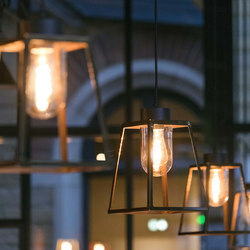 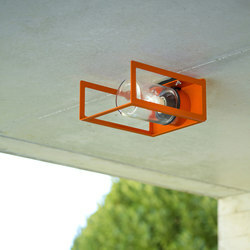 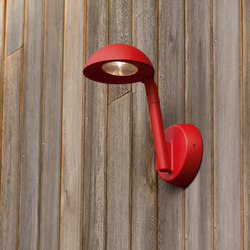 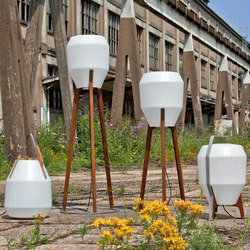 The collection is a complete range of bollards, poles, wall lights, ceiling lights and even mobile lights. 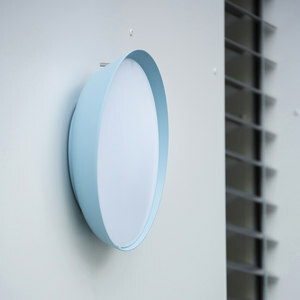 Also many designs have dedicated LED modules, IP 65 and IK10, which make these complete ranges very attractive for any designer, architect or lighting specialist that wish to carry out consistent and qualitative projects.